Learn geography the easy way! Learning geography doesn't have to be boring. Do it the easy way with Seterra! In no time, you could learn to locate every single country in the world on a map. Seterra includes fun quizzes that help familiarize you with countries, capital cities, flags, rivers, lakes, and notable geological features. Playing Seterra is the perfect way to do your geography homework. Or, you can just play it as a fun and more interesting alternative to Candy Crush Saga! 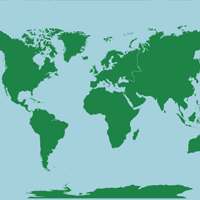 The Ultimate Map Quiz Site! Six different game modes in Seterra Online challenge you in different ways to help you retain information and keep things interesting. Also, Seterra Online has a Voice feature that lets you listen to how the place names are pronounced. Seterra Online currently has more than one million unique visitors each month and growing! It is available in 35 languages and works with Mac and Windows, as well as on iOS and Android devices. All map quizzes are customizable, so that you can select only the locations you want to be quizzed on. Custom quizzes can easily be shared with your friends or students. Read more about custom quizzes. 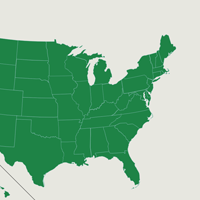 Alabama, Alaska, Arizona... learn to pinpoint all 50 US states and their capitals and major cities on a map! 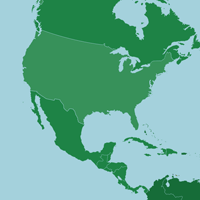 The US and Canada are easy to find on a blank map, but what about Guatemala and Belize? Practice here! 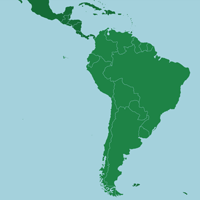 Learn to find Brazil, Chile and Venezuela and all the other countries in South America on an outline map. 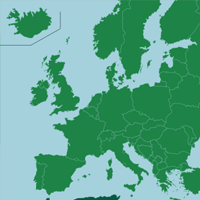 France and Germany, Czechia, Montenegro and Andorra. Learn to find them all in our geography games! 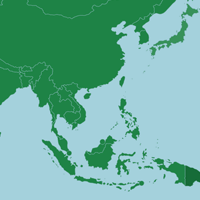 Learn to locate the countries and capitals, but also the administrative divisions of China, India and Russia. Nigeria and Kenya, South Africa, Algeria and Morocco. 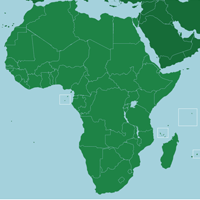 Learn to find them all in our Africa map quizzes! 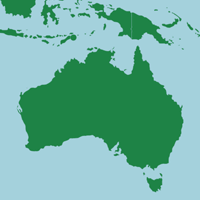 Learn about Australia, New Zealand and all the tiny states of Oceania! Here you can find our ultimate map game: all 193 UN member states in a single quiz! 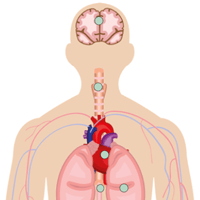 Learn more about the human body in our anatomy quizzes! 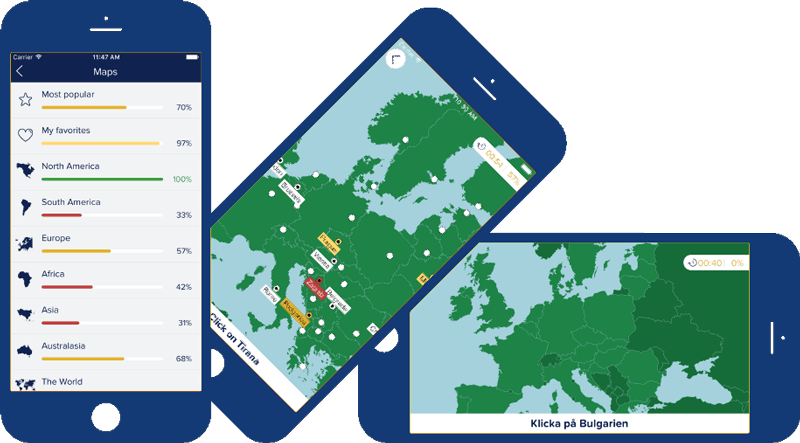 The Seterra app is available in 15 languages (Danish, Dutch, English, Finnish, French, German, Italian, Norwegian, Polish, Portuguese, Romanian, Russian, Spanish, Swedish and Turkish), and offers all the most popular quizzes from the online version. Play offline and use the high score lists to track your progress! Try before you buy! Play two free maps and unlock the rest via an in-app purchase. Just have to say that Seterra is probably the greatest geography learning tool of all time. My 9th grade daughter decided to try it last summer. In two days she was able to do every country in the world, and she had fun doing it. AMAZING! This year I have my whole homeschool group practicing Seterra at home and then having playoffs at my house every week. Thank you Seterra!" Kids and Adults Love Seterra! "Students love Seterra! By the end of the school year nearly all 140+ of my students could correctly find and name every country in the world on a blank map, something they all took great pride in. They thought Seterra was great fun and had a blast racing to finish a quiz. The best learning is when something is fun, and this fits the bill. I can’t say it enough; Kids and adults love Seterra!"